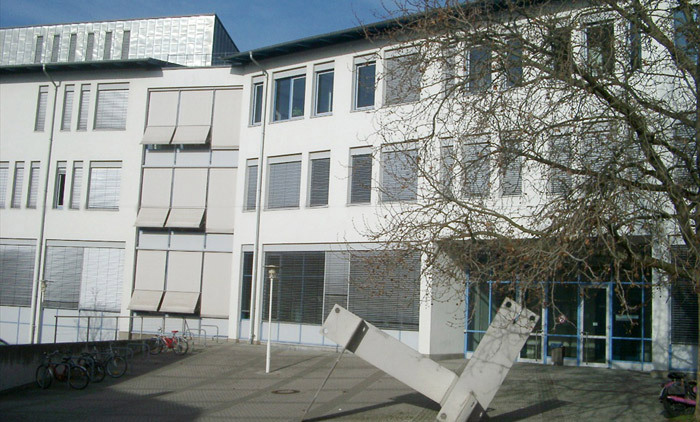 The Steinbeis-Innovationszentrum Zellkulturtechnik belongs to the Steinbeis gGmbH and is a private research institute. Our focus is the development of cell based fluorescence assays using genetically encoded biosensors. We develop recombinant cell lines using our proprietary IGAMI Technology. This cell lines express in addition to a specific biosensor “gene of interests” like ion channels, receptor proteins or cytoplasmic proteins. Therefore this cell lines can be used in in vitro test systems for “gene of interest” inhibitor/activator screenings.